At Tri-County Academy, participation in athletics is viewed as an important component in the overall education experience. Athletics help develop sportsmanship, camaraderie and physical fitness. Rebel teams compete in the Mississippi Association of Independent Schools in the North AA Conference. Boys and girls compete in basketball, golf, tennis, and track. Boys also play football and baseball, and girls play fast pitch softball. Varsity, junior high, and elementary cheerleaders and Rebelettes provide lively entertainment and spirit-building at games throughout the season. 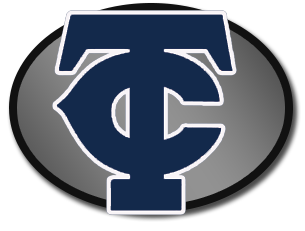 Tri-County Academy athletics have a long history of championship teams. In addition to varsity and junior high teams, there are elementary football and basketball teams.